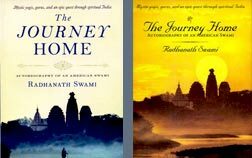 Comment on Taste for hearing Lord’s narrations by Swapnil Gaonkar. Amazing, the same Dr Wagale and his family is serving in a very small town like Barsana. 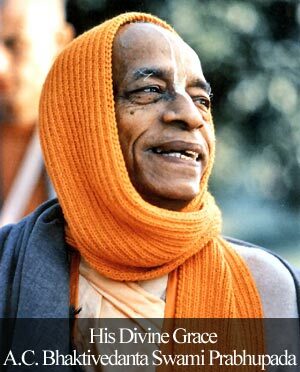 Radhanath swami have inspired and guided many such people, who are serving this country in different ways. Only devotees of Lord Krishna are fearless…. Can bodily pleasures give lasting happiness? Very true. 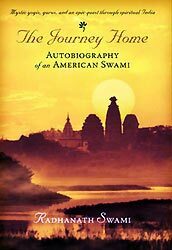 Radhanath Swami has nicely explained, here that without having deeper connection with Lord, we will never get inner fulfillment.